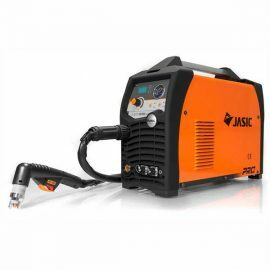 Jasic Plasma Cutters offered at Unbeatable Prices from an Official UK Jasic Supplier. 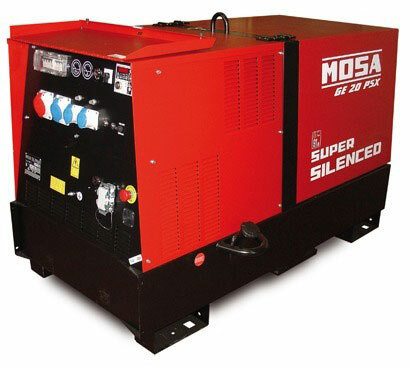 These Cutters offer an affordable cutting process, to cut through electrically conductive materials using a hot jet of plasma. 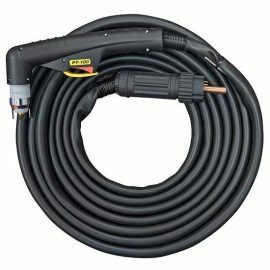 Suitable for cutting through Car Body Panels, Sheet Metal and Heating/Venting Ducting. 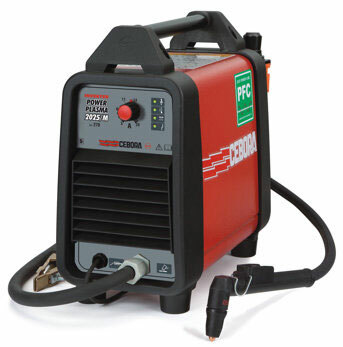 These Plasma Cutters offer low cost of operation and high speed, precision cuts and are suitable for use from industrial applications down to small hobbyist workshops. 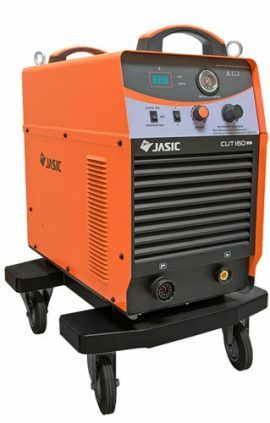 Being Jasic, these machines are supported by the Industry Leading 5 Year Warranty supported by Wilkinson Star. In the years we have supplied Jasic welding equipment, we have not had a single warranty return! This fact, coupled with the trust we have in the UK distributor means we are confident in promoting Jasic machines to our customers. 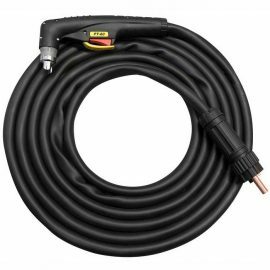 The customers that have bought Jasic have always been pleased too, one comment we received was “it makes my welds look professional”. 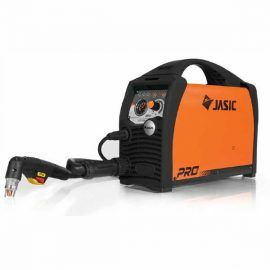 So, the price point and reliability make the Jasic range a very savvy purchase when considering new equipment. 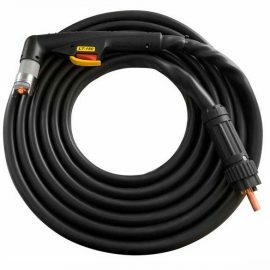 We are also able to supply torch spares, consumables and circle cutting/cutting guide kits.